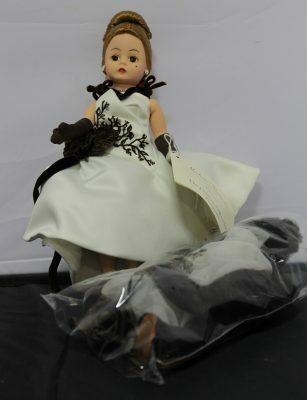 OVER 400 DOLLS – Most are in the original boxes!!! 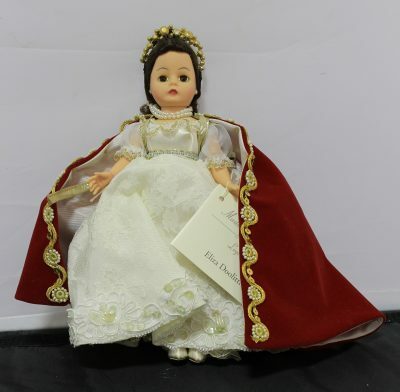 If you are a doll collector, this is an auction you do not want to miss this auction!!! TERMS: 10% buyer’s premium added to the high bid to establish total sales contract price. Additional 3% added for all debit/credit cards. No sales tax will be charged for items purchased. Cash/check payments must be made by 4:30PM on Wednesday, December 14th. Pickup of items is Wednesday, December 14th from 10AM-5PM. Shipping of items will be made at buyer’s expense. 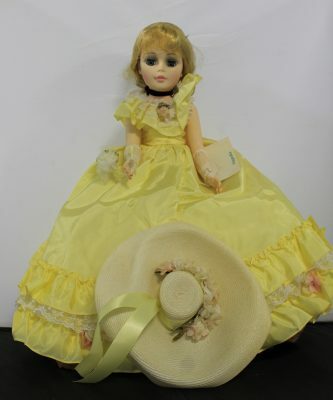 Powell Auction & Realty, LLC is not responsible if elastic bands come unstrung – these are older dolls and the elastic bands may be brittle.